Did you know that two-thirds of kids in school today will end up doing a job that hasn’t even been invented yet? 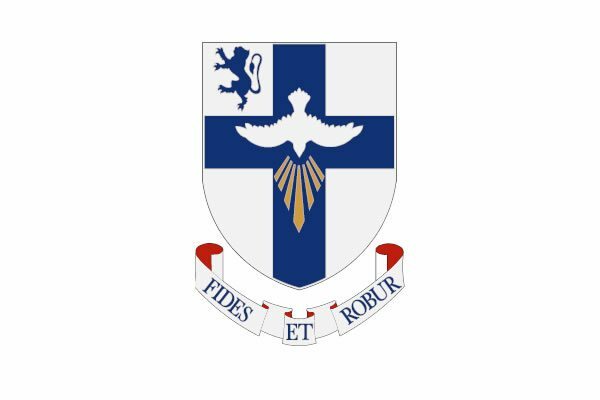 Last Wednesday evening the Junior school welcomed the renowned author, psychotherapist and parent Stella O’Malley to talk to parents about developing resilience and coping strategies amongst their children in today’s constantly changing world. Over 100 parents attended the evening and I was influenced by the proactive advice and guidance that Stella shared with us on navigating and guiding our own children through life in the 21st century Ireland. A number of things stood out in particular everyone that learns to become good at something has made many, many mistakes. Secondly, it is important that we always set ourselves goals and remember to practice and work hard to achieve these goals. Thirdly, Stella discussed mindset, in particular, the way we and our children look at the world and their own place in it. In particular, Stella went on to describe two distinct mindsets. 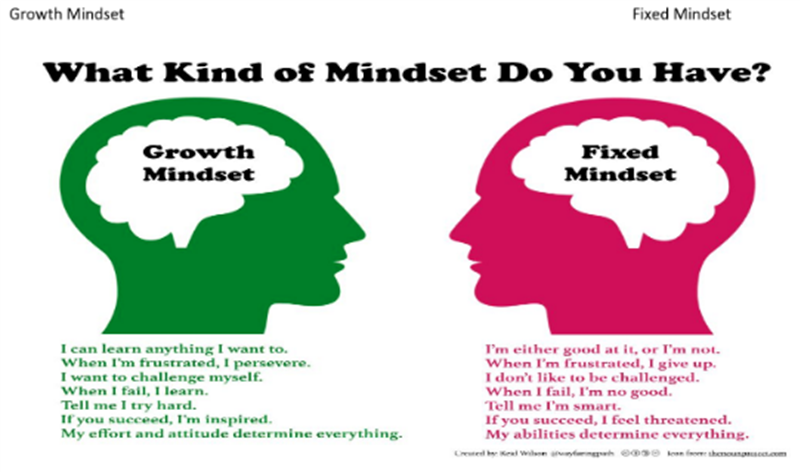 My question to all within the Willow community is which mindset do you have? 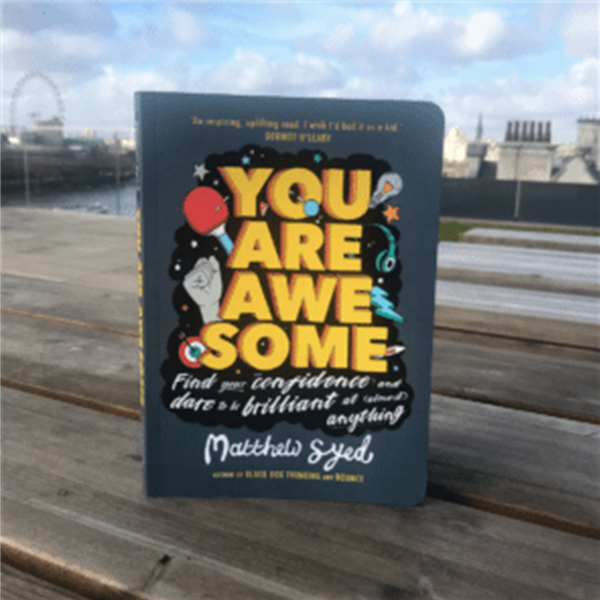 However, regardless of the answer you have given there is one book that I will be including in the Junior school library and on classroom reading lists and this is You Are Awesome by Matthew Syed. I would recommend this book to any parent and boy in the school - I have to thank Ms. Linda Vidal for introducing me to this inspiring and very uplifting book. 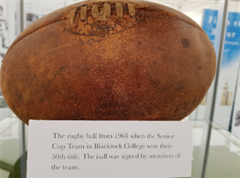 The boys within our school will be discussing and reading this valuable document in learning how to cope with adversity and build up resilience and perseverance!